An article written by Anita Bajpay about her recent trip to Ladakh. was published in India New England News. Anita visited many of the schools where OLS sponsors students and wrote about her experiences. We thank her for her willingness to assist OLS and share her valuable experience with us. To see the original article please click here. Photo courtesy of Anita Bajpay. 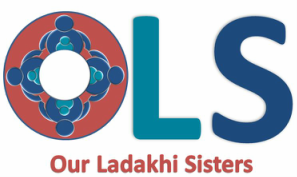 ​Another group helping Ladakhi girls is Ladakhi Women’s Welfare Network, founded by Thinlas Choral. Board members were happy to join Rotary Club members in Fort Fairfield, ME to talk about their past work and future plans for OLS.